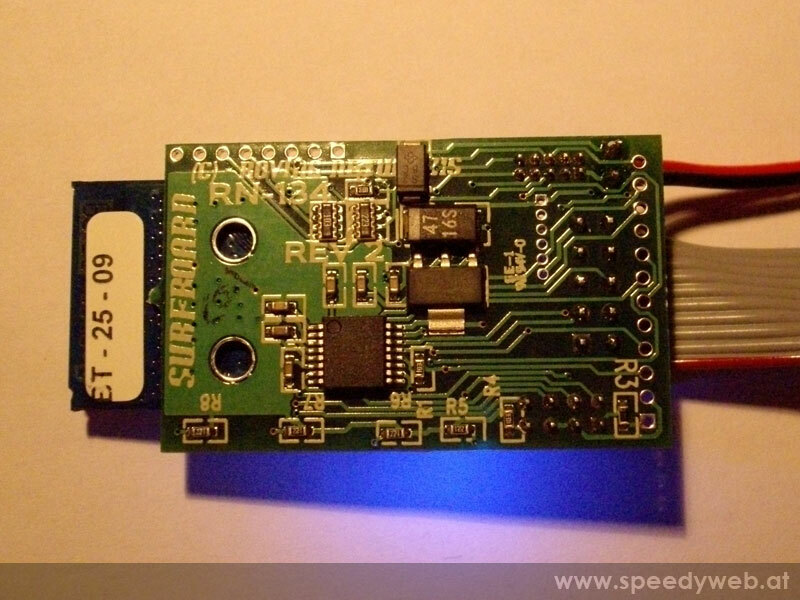 I have this module and I trying to figure out which could be the best way to use the sensors option, what do you mean with •NTC temperature option (if temperature sensor connected to module – otherwise sensor 7) and Spare sensor reading? which could be a possible NTC configuration? I am a software developer but a newie in electronics. Input voltage range: 0 – 400mV. Resolution: 14 bits = 12uV. 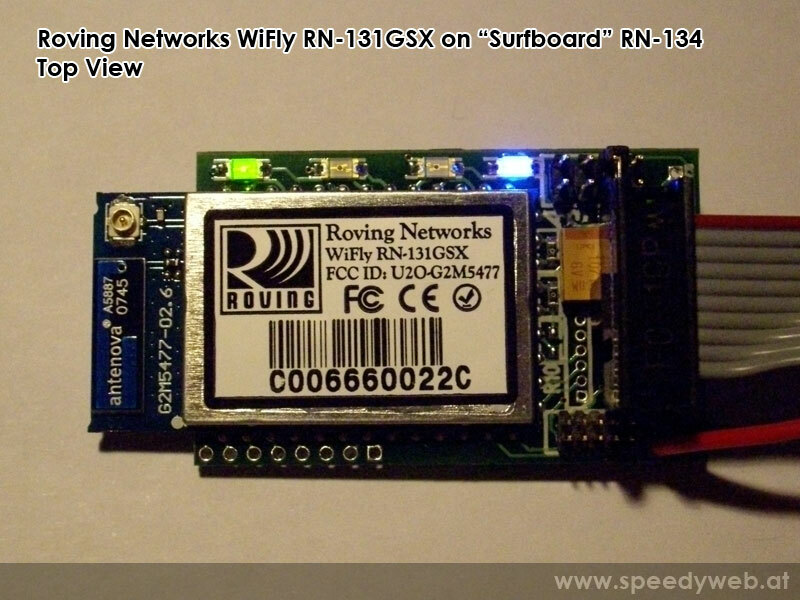 See the WiFly-GSX (RN-131G) data sheet for more details. 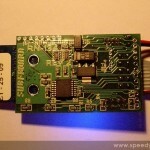 – 3.3 V on device power source. – 0-400 mV range (I want to cover the 0 to 80 or 100 ºC range). – Never pass over 1.2 V limit for the sensor pin, to avoid damage (ok, if 400 mV are 100 ºC i don’t have to take care about it). Could you give me some clues please? Is there a way to access the analog inputs other than having to enter the command mode? I need to interface a 3 axis gyro and a 3 axis accelerometer to the module using the voltage divider bias resistors. Please help.